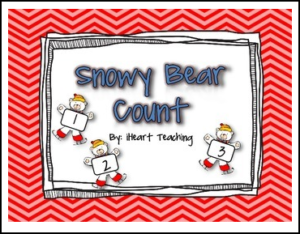 This FREEBIE includes two winter fun math centers that are aligned with the common core. They help your students recognize numbers 0-20 and build number sense. This product is aligned with Kindergarten standard K.CC.A.3: Represent a number of objects with a written numeral 0-20 (with 0 representing a count of no objects).